American television personality, socialite, and businesswoman, Kris Jenner has an estimated net worth of $60 million. Born Kristen Mary Houghton on November 5, 1955 in San Diego, California, USA, Kris Jenner is perhaps best known for two familial ties -- an 11-year first marriage to the late O.J. Simpson's attorney Robert Kardashian (by whom she had Khloe, Kim, Kourtney, and Rob) and a second marriage to Olympic gold medalist Bruce Jenner, with whom she also had two daughters. Aside from hosting a fitness video in 1994, Kris might well have continued to live her life outside of the limelight (and off-camera) were it not for the surge in popularity of reality television that took the U.S. by storm during the mid-to the late 2000s. In 2007, the E! network tapped her to co-star (opposite her children and Jenner) in Keeping up With the Kardashians, a reality program that depicted the celebrity family's day-to-day activities, with a particularly strong emphasis on Kris' attempt to manage daughter Kim's career and public image. In 2013, it was confirmed that Kris and Bruce Jenner had separated, and were living in different homes. The couple denies rumors of divorce, claiming to be on friendly terms. The below financial data is gathered and compiled by TheRichest analysts team to give you a better understanding of Kris Jenner Net Worth by breaking down the most relevant financial events such as yearly salaries, contracts, earn outs, endorsements, stock ownership and much more. 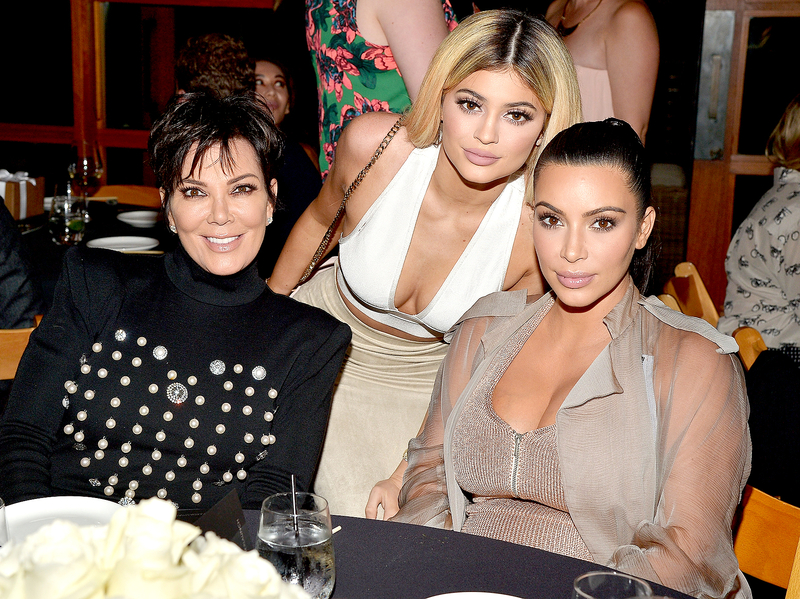 The Kardashians' new contract with E!